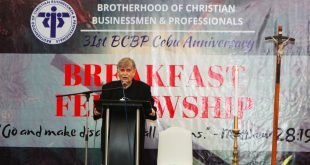 What’s the odds of four top leaders of the Brotherhood of Christian Businessmen and Professionals (BCBP) attending the same BCBP Breakfast? 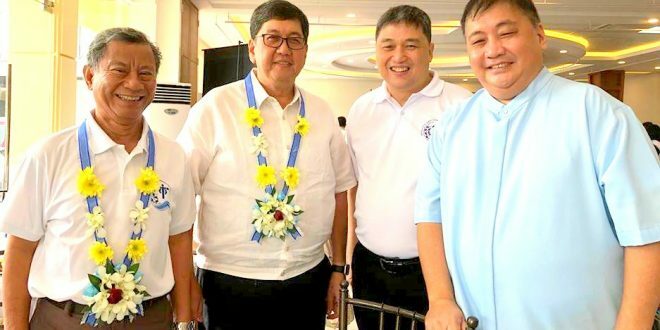 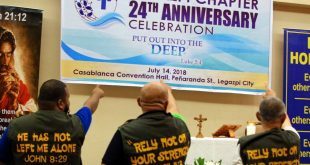 This happened on June 9 at the Breakfast of BCBP Alabang Chapter in Alabang Country Club when the present BCBP President Bro. 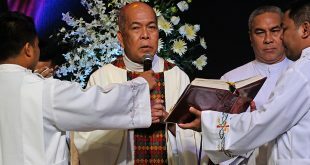 Joffe Almoro and wife May (4th and 5th from left) shared their life’s journey with the Lord. 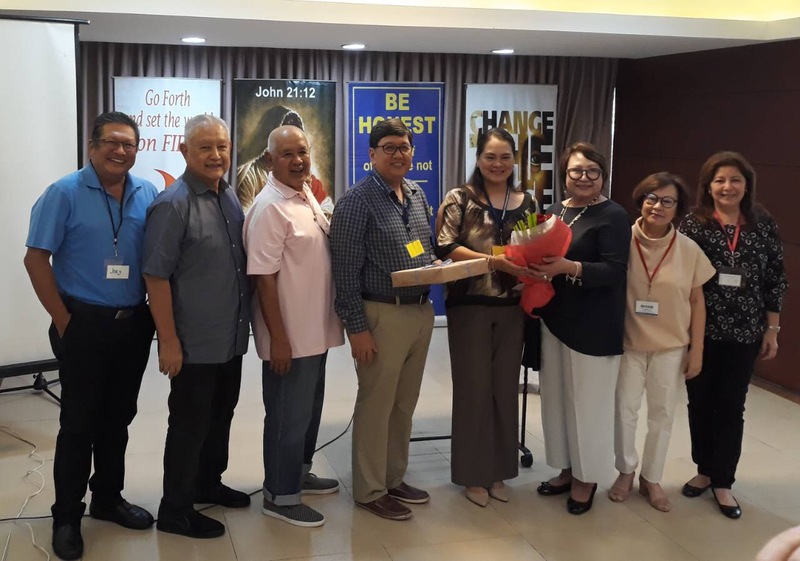 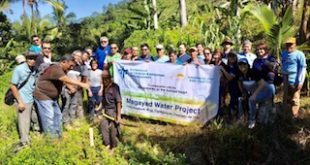 In attendance were former BCBP Presidents (from left) Joey Avellana, Manny Jimenez and Louie Morales, and their spouses Lily Morales, Reggie Jimenez and Lulu Avellana.